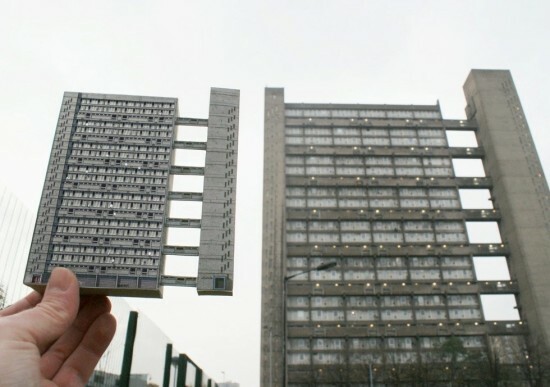 Postwar Britain was a fervent breeding ground for brutalist architecture. That period enabled notable work from architects like the Smithsons, Goldfinger, Chamberlin, Powell, and Bon to dominate the British skyline. Many of these buildings have since been demolished. However, a few—mostly in London—remain as icons of that era. 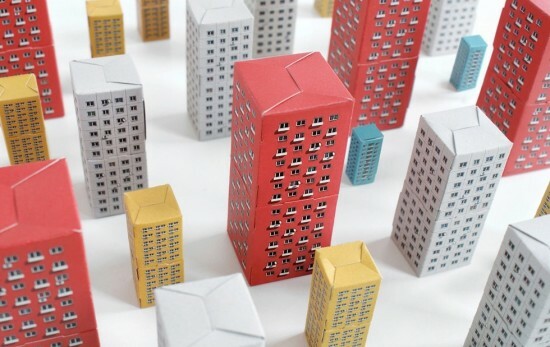 Now, thanks to Polish firm Zupagrafika, fans can construct these famed structures from card in their own home. 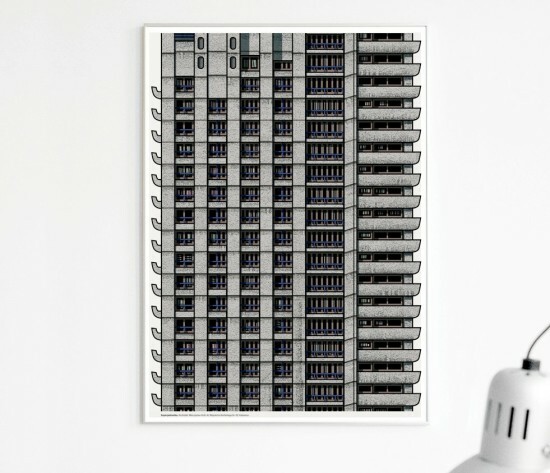 As part of a series called “Brutal London,” these cut-outs feature simple recreations of buildings such as Trellick Tower and the Barbican. 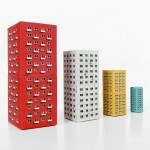 Assembly is easy: simply by cut out the facades and fold the building together. All you need are scissors and glue. Richard Seifert & Partners’ cylindrical Space House is perhaps a less-brutal example from the collection. 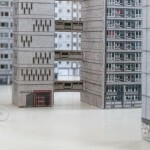 The London series features six buildings; Robin Hood Gardens and the Aylesbury and Ledbury Estate are available alongside the aforementioned buildings. 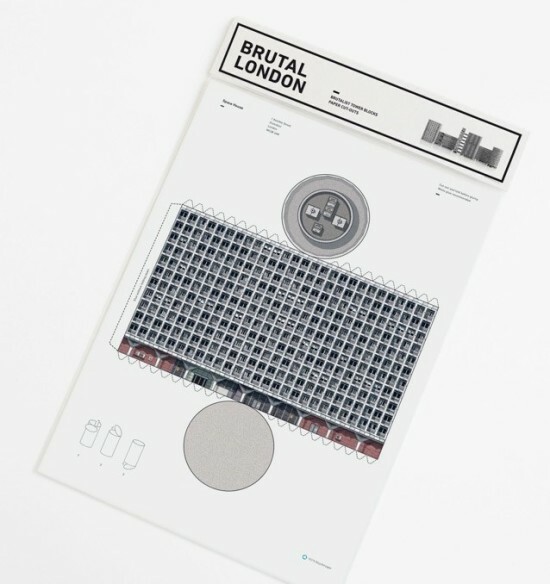 Additionally, each cut-out comes with an information pack outlining the technical information about the building, the year built, architects, and exact location. 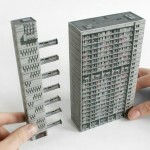 In case that wasn’t enough, Zupagrafika also offers other cut-out architecture sets. 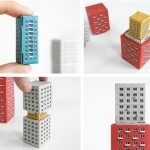 “Blokoshka” is a series of Eastern Block dwellings of which can be connected and placed within each other in a Russian doll-like fashion. 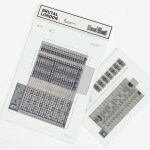 Large prints of the cut-out facades (in each series) can also be purchased, although these are slightly more costly. A 27 x 40 inch print (on 200g satin paper) is priced at $30.